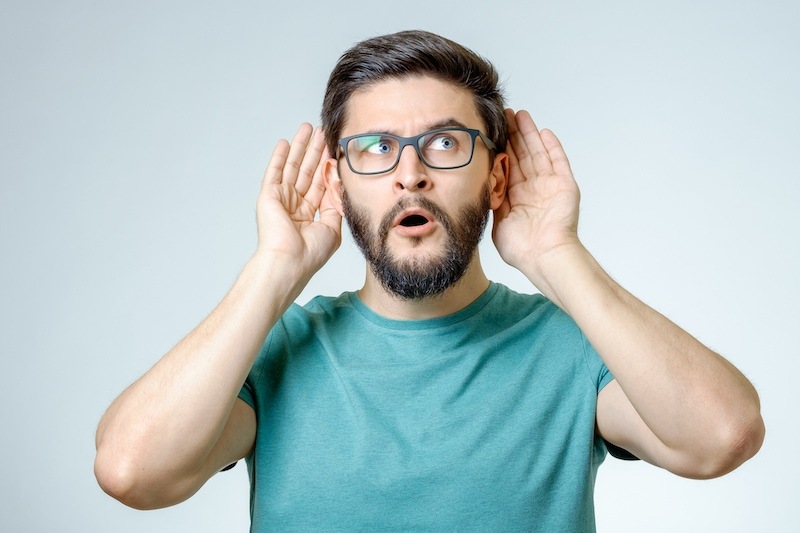 Heat pumps can be expected to make some noise. However, unusually loud noises point to a problem. If your system is reaching decibels impossible to ignore, you should turn it off to prevent further damages. Then give Quality Service Company a call at 843-773-2550 to schedule a repair visit. We’ll be able to quickly identify the problem and give you a fair and honest quote. We at Quality Service Company can restore the peace in your home with a repair now! We’re just a phone call away, located in Florence, SC. In addition to heat pump repair, we offer installations, replacements, and seasonal maintenance. ← Video-Why Does My Heat Pump Smell Like it’s Burning?